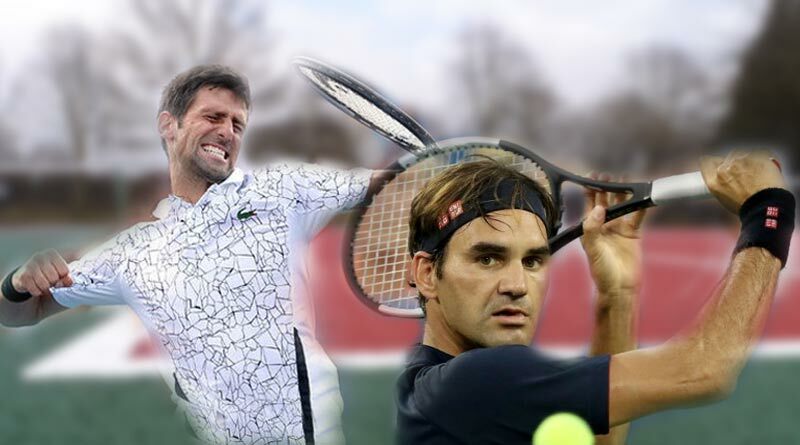 Cincinnati Masters Final- Five tie runner-up at the Cincinnati Masters, Novak Djokovic finally got his hands on the only master’s title that evaded him after sweeping the court with Roger Federer in the final. The Serbian defeated the World No.2 in straight sets 6-4, 6-4 to avenge his previous three final losses in the tournament against Federer. 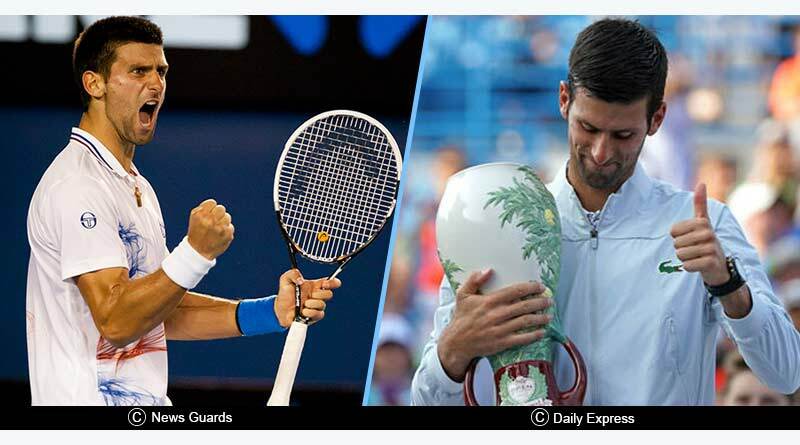 With this win, Djokovic became the first player ever to win all the nine masters tournaments. Earlier in the day Kiki Bertensupset world no.1 Simona Halep in a marathon match which lasted three sets after holding off a championship point to lift the women’s title. The WTA tournament’smen final failed to live up to its expectations. Billed to be a match to remember with two of the best in the game taking on each other for a shot at glory, the match whimpered out, fizzling away without ever igniting in the first place. It was an unusual performance from Federer, one that the tennis legend is not associated with. He was completely off color against Djokovic, making too many unforced errors. SurprisinglyFederer was poor in his serve with Djokovic breaking his serve off on three occasions. The turning point in the final came with Djokovic breaking Federer’s serve to take a 4-3 lead. That decisive moment in the match swung the tide in Djokovic’s favour who played on Federer’s failings from there on. It took him a total of one hour and 24 minutes to complete the Golden Masters and etch his name in tens folklore forever. 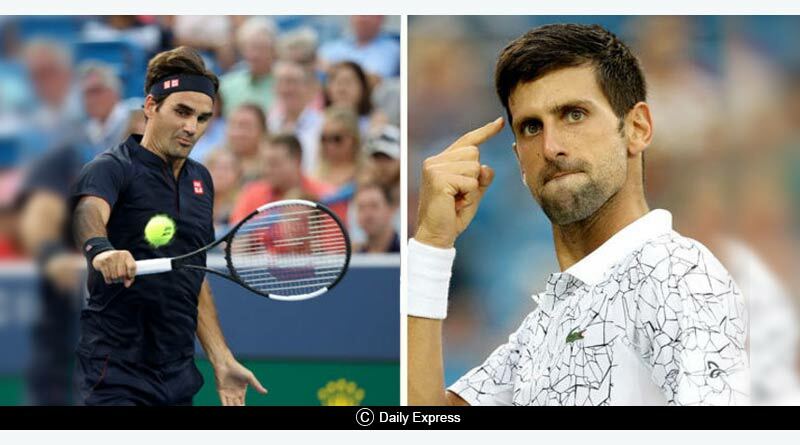 Federer was clearly dejected and disappointed with his abject performance in Cincinnati Masters Final which came only a few weeks after his shock quarter-final exit in Wimbledon.